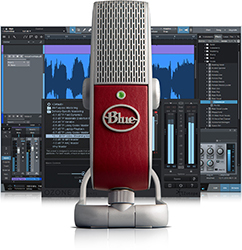 Blue Raspberry Studio är ett inspelningspaket med Raspberry USB-mikrofon, Presonus Studio One® Artist inspelningsprogram och iZotope® Nectar® Elements rösteffekter. Raspberry använder en teknik som heter Internal Acoustic Diffuser (IAD) som fokuserar på rösten/instrumentet och minimerar bakgrundsljud. Den har färdiga presets för att spela in sång, instrument, podcasting eller röstpålägg/dubbning. 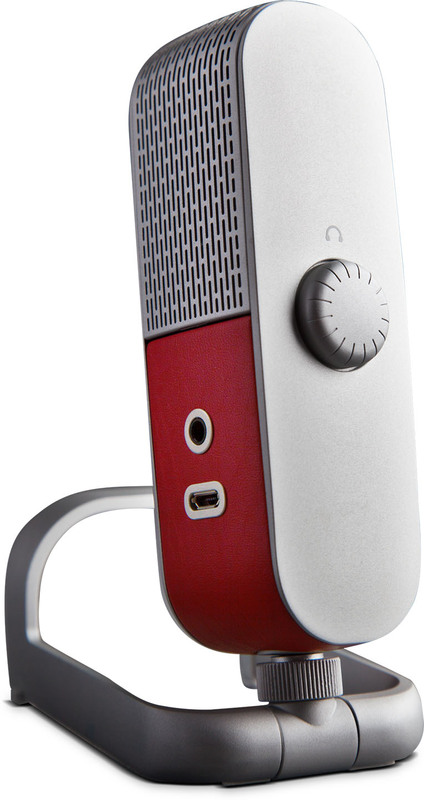 Plug-and-play, 24-bit/48kHz upplösning med PC, Mac, iPhone och iPad. 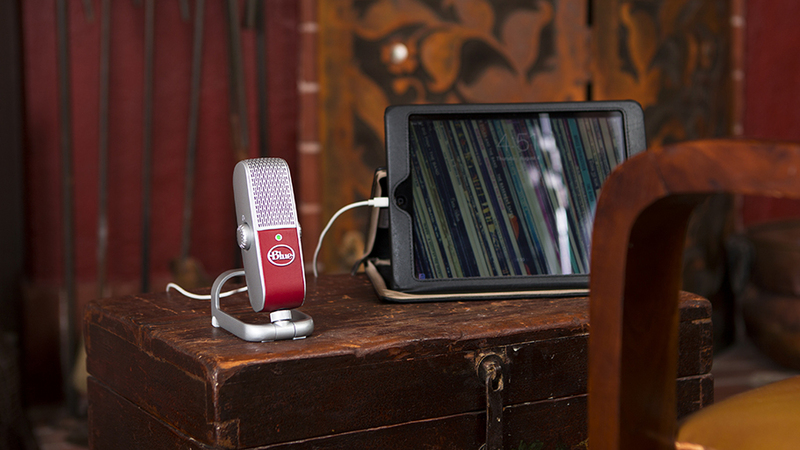 Raspberry Studio is the ultimate mobile recording system for vocals and instruments. Informed by Blue’s illustrious studio heritage, the Raspberry microphone delivers dramatic, studio-quality sound directly to your laptop or mobile device. With custom recording software from PreSonus®, advanced mastering software from iZotope®, and a collection of quick start templates, Raspberry Studio makes it easy to produce professional recordings on the go. 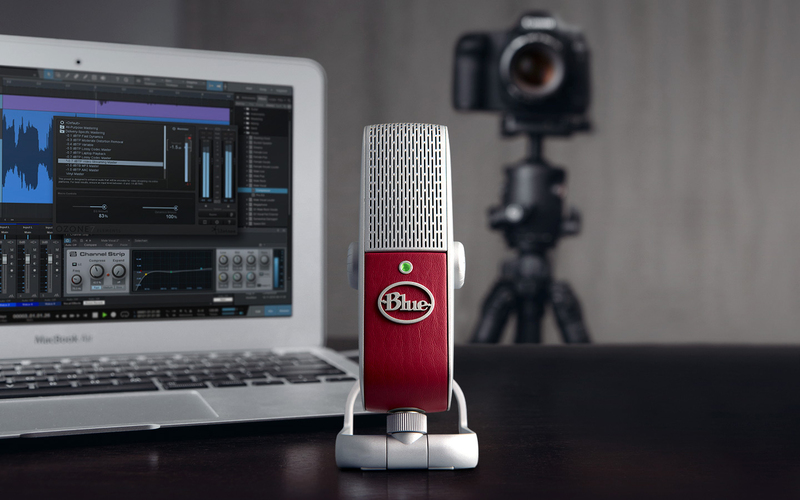 Looking for the perfect recording setup for vocals and instruments? You’ve found it. 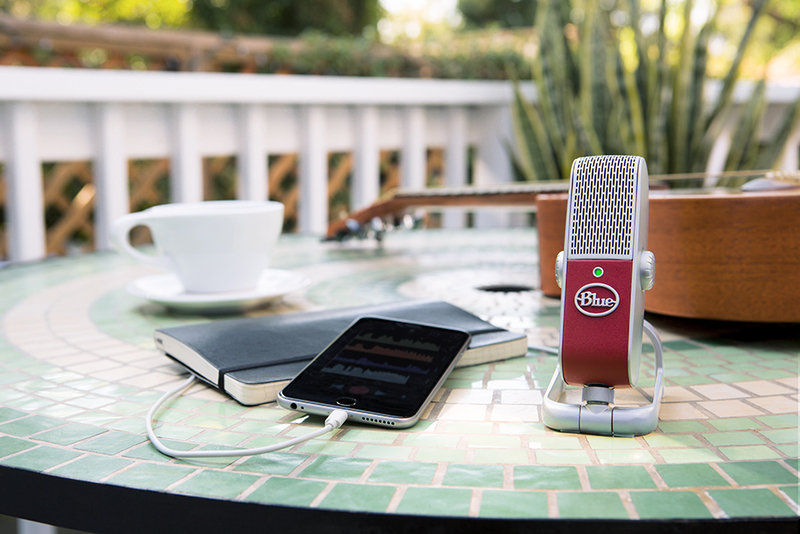 With custom templates for music, voice-overs and podcasts, Raspberry Studio provides everything you need to hit the ground running with release-ready recordings. 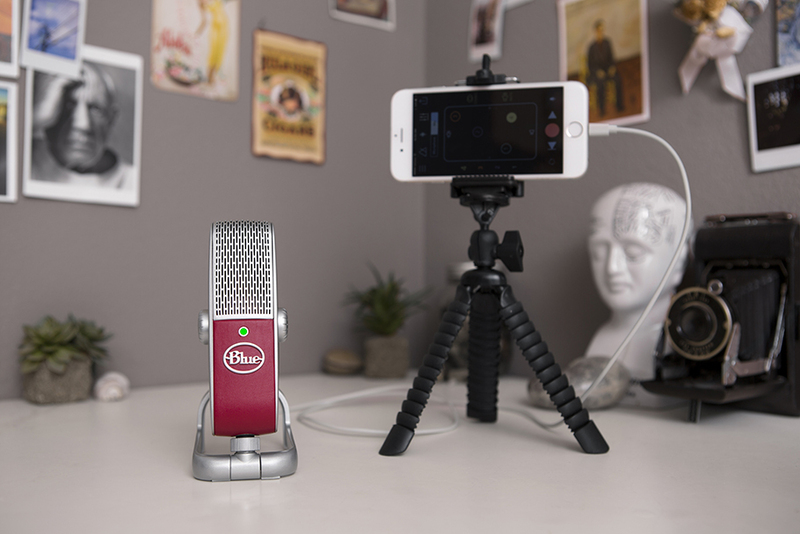 Featuring automatic track setup and dialed-in sound processing for rich vocals and instruments, Raspberry Studio makes it faster and easier than ever to record professional projects. 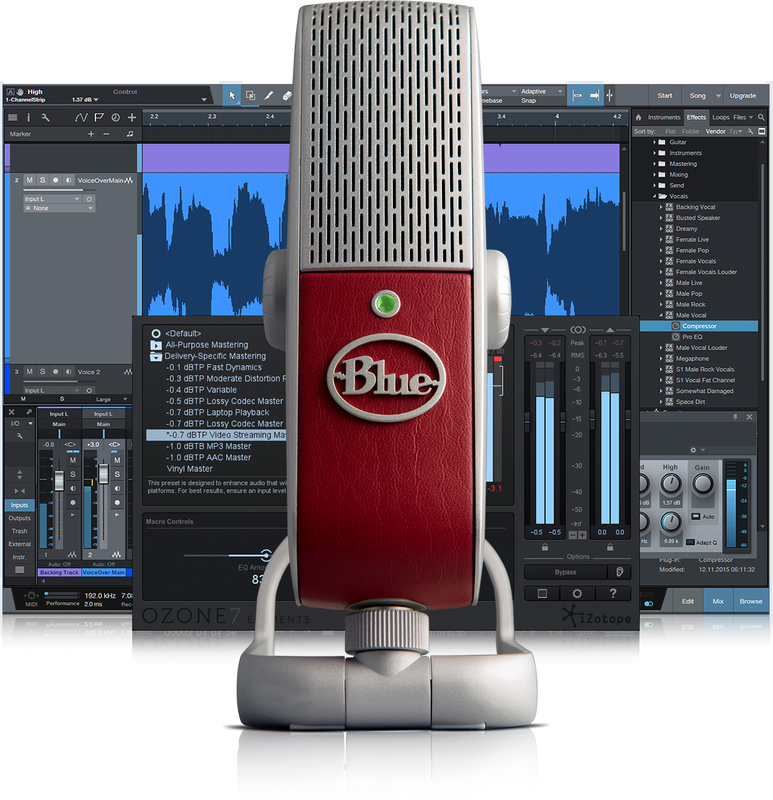 STUDIO ONE ARTIST RECORDING SOFTWAREYou don’t need to be a famous producer to create release-ready recordings. 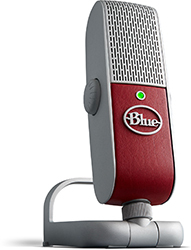 Raspberry Studio includes PreSonus® Studio One® Artist Blue Microphones Edition recording software, which gives you professional tools and intuitive workflows to help you start recording fast—just hit record and go. Stack multiple tracks of vocals and instruments and create fully produced songs. 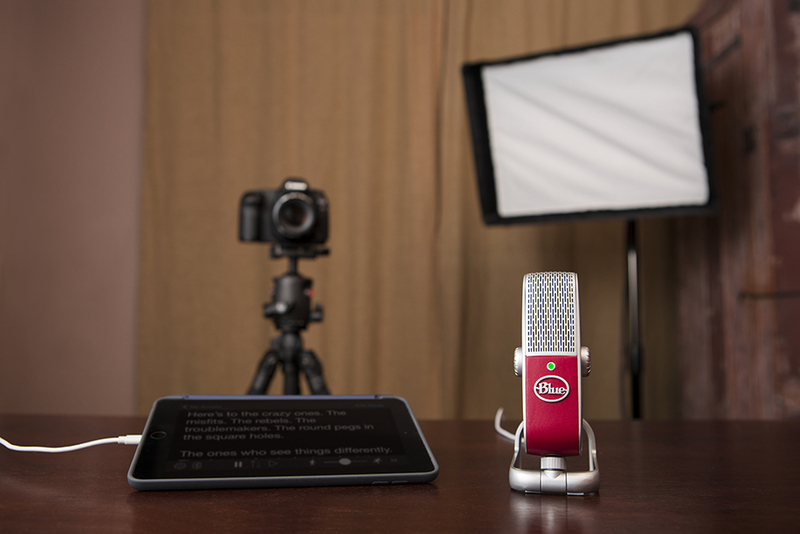 Capture your voice for podcasts, voice-over projects or audio for YouTube™ videos. 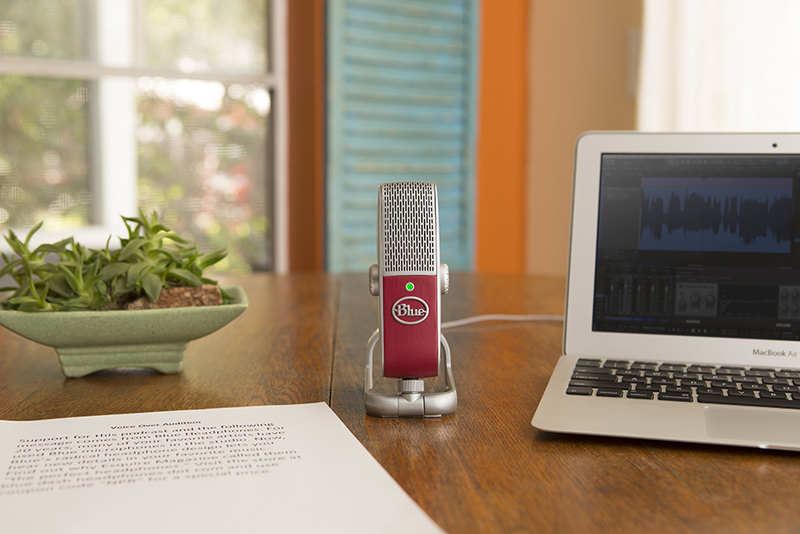 Edit your tracks on screen with ease, and even piece together multiple takes to sculpt the perfect vocal performance. And thanks to a 32-bit audio engine with superior sound quality, you can produce professional recordings with amazing speed and precision. Featuring professionally designed presets and simple macro controls to shape your sound, iZotope Ozone Elements makes it easy to create a full, rich, and loud final master. Use the intuitive controls and sophisticated audio processing tools to quickly get your mixes ready for radio and streaming.